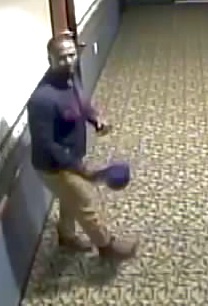 The Olathe Police Department is seeking the public’s assistance in identifying this male in regards to an identity theft. 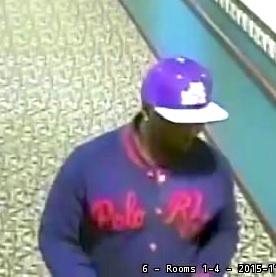 The suspect allegedly took a wallet from a nurse station at a rehabilitation facility. The victim’s credit cards were used to make purchases at several businesses in Olathe and Overland Park totaling over $1100 dollars.